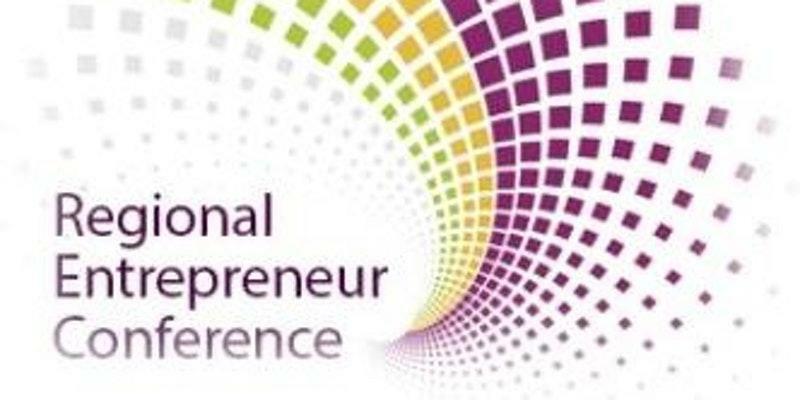 Entrepreneurs from across the region are invited to attend the Regional Entrepreneur Conference March 7 at the Hopkinsville Community College. Austin Carter speaks with Loretta Daniel about the upcoming Regional Entrepreneur Conference. Loretta Daniel, director of the Kentucky Innovation Network at Murray State University, said in a Sounds Good interview that the conference is open to entrepreneurs of all kinds. "It’s really for everybody," Daniel said. "We draw students from high schools, we draw people who are just thinking about starting a business, people who have just started, and people who have been in business for years and just want to learn more of how to do their business better." Daniel said the featured speaker at this year's event will be Andy Pilgrim, a native of the United Kingdom who came to the United States in the 1980s and founded his own computer consulting company. She said he is also a nationally recognized traffic expert and has spent the past 30 years as a race car driver. "He drives in the pro sport performance driving circuit," Daniel said. "He’s won five championships, he’s run 64 races, he’s raced with Dale Earnhardt and Dale Earnhardt, Jr., so he’s got a really exciting life in racing as well." Daniel said the conference will also feature numerous breakout sessions, dealing with topics including how to create a business model, how to work with young talent, and marketing and branding a business. A speaker from Google will also be featured. There is no cost to attend the conference. For more information or to register for this event, visit eventbrite.com or call (270) 707-3750.